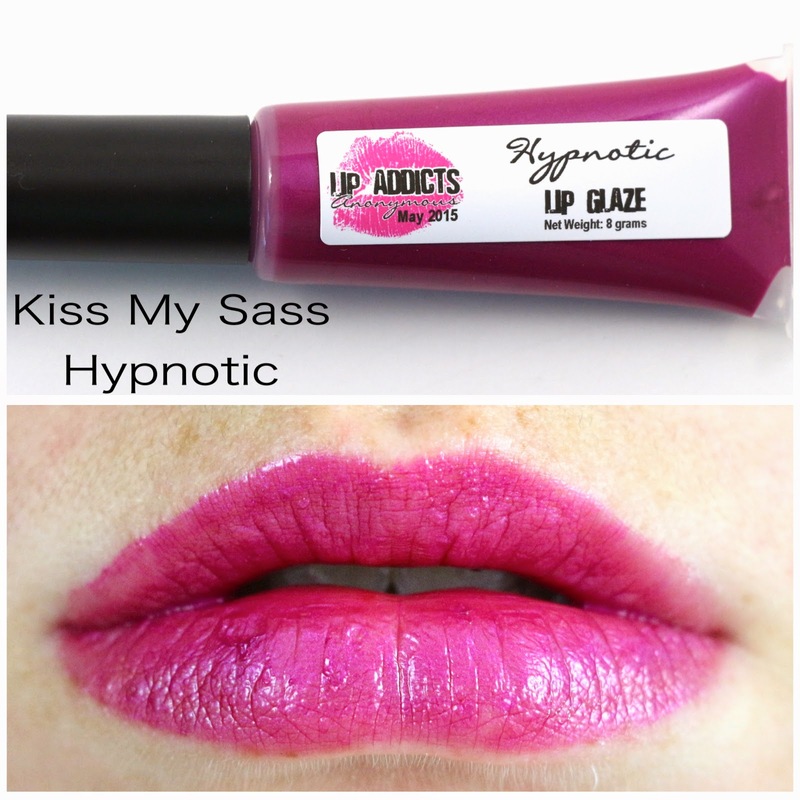 Kiss My Sass Cosmetics just introduced their brand new indie lip subscription called Lip Addicts Anonymous and I had to subscribe! There are so many indie subscriptions with eyeshadow, but none that focus on lip products. I've detailed some more info about the subscription at the bottom of this review, but it's only $8/month + shipping, and you will receive a total of 4 products, including one full size lip product! 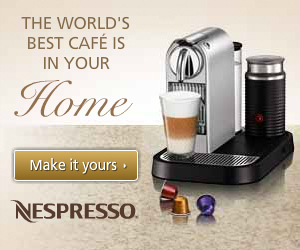 Such a great deal, I couldn't wait to see what we got for the first month! 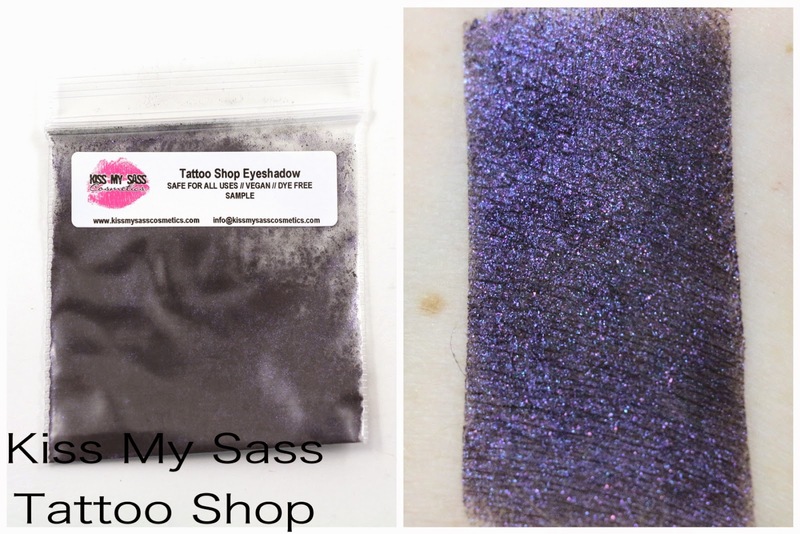 About - Kiss My Sass Cosmetics is owned by Elizabeth and based out of Pennsylvania. They make all kinds of products, from eyeshadow, to lip products, to perfume, to bath and body, to blushes and highlighters. She just recently introduced her new lip subscription, which is called Lip Addicts Anonymous. Shipping - My subscription shipped on the 4th of this month, and arrived 3 days later via USPS from Pennsylvania to California. Product Size - There will always be one full size lip product, and 3 other samples every month. Free Samples - Since the lip product this month had the same value as the cost of the subscription, I guess you could say there were a total of 3 free samples included. I don't know if the value of the lip product will always be the same, but it looks like we'll almost always be getting three free samples every month. Here's the tiny info card, with the name of the products and their values. 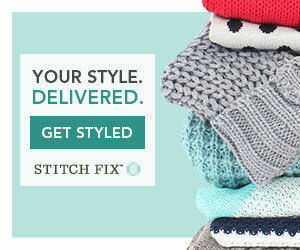 On the other side is the coupon code. In the future, I would like to see color descriptions for the exclusive products on the card, just for my own reference. This swatch is with about three layers of this lip glaze, and it's not quite a lip gloss or a liquid lipstick either. The more I tried to build it up, the more it sort of became patchy in places, and it did cling to dry spots on my lips, so exfoliate well before using. 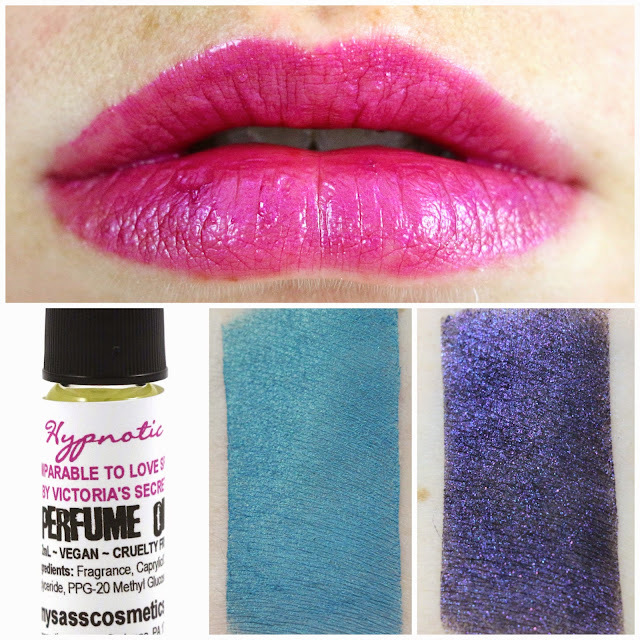 It's a bright fuchsia shade with a blue shift. From the tube, I had imagined it would be darker, but this is a great shade for the first subscription. Pretty wearable, fun, bright and summery, even if it's not super unique. Hypnotic Perfume - "Comparable to Love Spell by Victoria’s Secret. Orange, peach, cherry blossom & white jasmine." This scent is used in other products from Kiss My Sass, but is not currently sold as a perfume oil. I have never been big on the original Love Spell scent, and I would prefer we not receive type or dupe scents, but instead all original signature scents from this subscription in the future, if we do receive perfume oil again. And honestly, I have so much perfume, that I'd much rather I get a bath and body product instead. I'd love to try her Wiggle Wash, sugar scrub, a bath product, or something else that's not a regular kind of product. 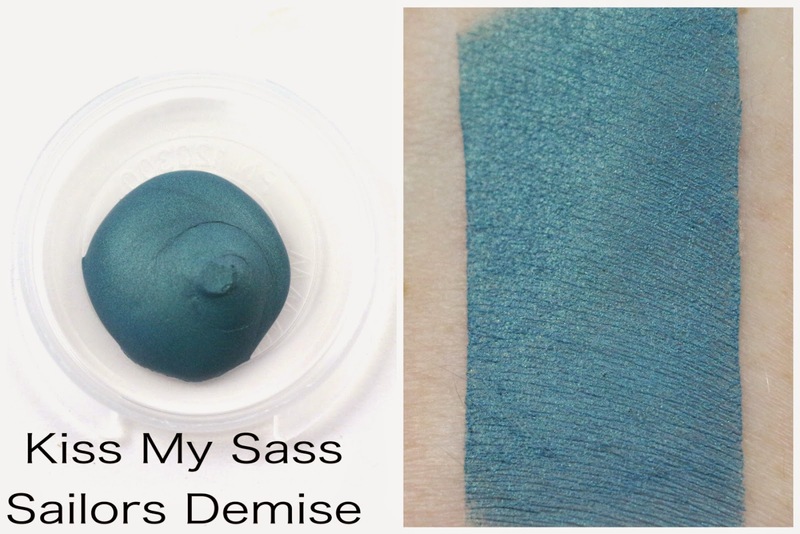 Sailors Demise Cream Shadow - "A beautiful shimmering blue-green shade inspired by mermaids." This is a pretty cream shadow, and my first time trying a cream shadow from Kiss My Sass. I love their cream highlighters, so it's not surprising that I like the formula of these too. This would make a great base for another color over the top, perhaps a green shadow, or a red shadow. Tattoo Shop Eyeshadow - "A black base loaded with blue & violet sparkles." I would love to just put a sticky base all over my lid and pat this on over the whole thing, and just have dark smoky eyes, but most of the time that would not look appropriate. You all know how I feel about black based eyeshadows, and this one is quite lovely for what it is. There's tons of glitter in it, making it beautiful, but it's still not going to shine unless you put it over a sticky base. I find that making shadows into liners makes the glitter all disappear into the shadow, so the only way I can imagine this working is just a bit in the outer corner over a sticky base like Pixie Epoxy or Glitter Fix. Overall, the more I look at these swatches, the more I feel like I have something in my collection that looks exactly the same. I hate to be a downer about this subscription's first month, but nothing was unique for me. The lip glaze looks exactly like Shiro's Smelt of Elderberries, the cream shadow looks similar to the cream shadow from Glamour Doll Eye's January OTM, and the eyeshadow reminds me of another shadow I received in my Innocent+Twisted Alchemy subscription last month. The perfume isn't unique at all, but a dupe for a popular big brand scent. 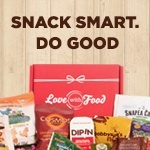 I own a lot of indie products, so of course I won't always purchase or receive products that are completely unique, and there are so many indie products and subscriptions out there that there are bound to be lots of things that look or smell similar. 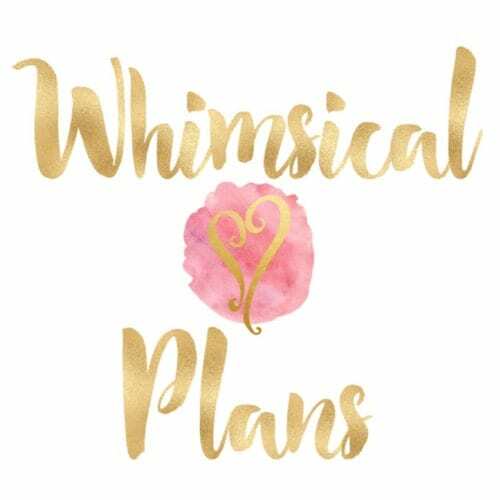 And I have to admit, I haven't really purchased from Kiss My Sass that much because nothing really stood out to me as something worth coveting. I do have a product or two that I absolutely love, but it's because it's not like anything else from any other indie shop. With that said, I will continue my subscription to see what else Elizabeth has up her sleeve. I know this subscription was fairly rushed, so perhaps in the next few months we will see extras from other brands, or perhaps a cohesive theme. I would also love to see some of her other products I've never tried like the cream blushes, or highlighters. And I definitely wouldn't mind an all lip month, with a full size lip glaze, a sample lip balm and sample lip tint, something like that where we get almost all lip products would be fun. Availability - This month's subscription is sold out, but any open spots will be made available on the 2nd of next month at noon EST. Overall Satisfaction - I guess my favorite would be the Hypnotic lip glaze, but I didn't feel like anything was very unique this month. I am looking forward to seeing what next month has in store though, and will continue my subscription. Openings will be available on the 2nd of each month at noon EST. 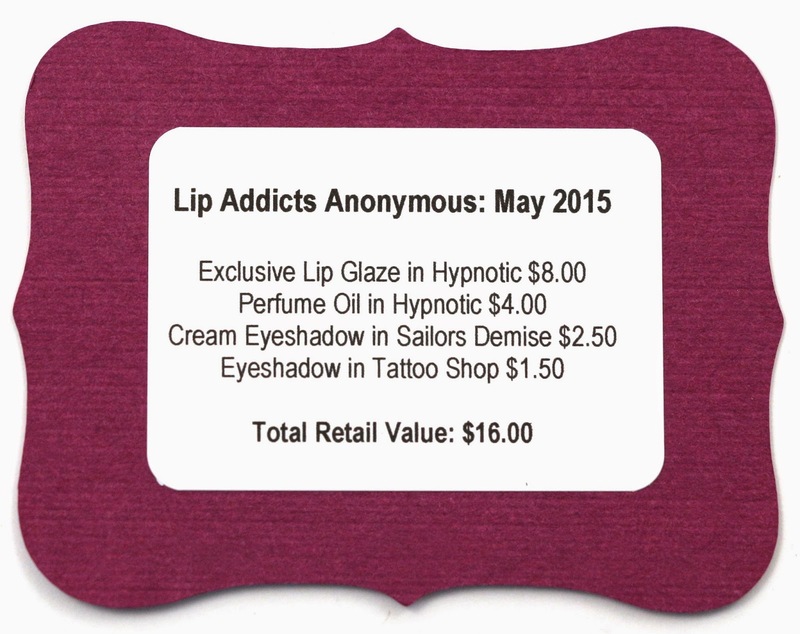 What did you think of this month's Kiss My Sass Lip Addicts Anonymous? Let me know in the comments!